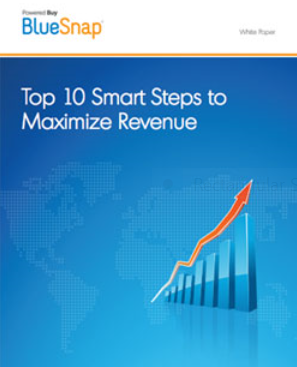 Increasing revenue capture is relatively simple. Yet many businesses miss key opportunities to do so. This article will discuss the 10 industry leading best conversion practices to help businesses like you increase your e-commerce revenue. Localization Customers prefer to use their native language and currency. When localization strategies are implemented on the checkout page closure rates improve by more than 20%. Single-click purchase for returning shoppers Returning customers are your best customers! When single-click purchase is implemented returning orders increase by as much as 25%! pages have a 30% higher conversion rate than generic checkouts. © 2019 BlueSnap, Inc. All rights reserved.